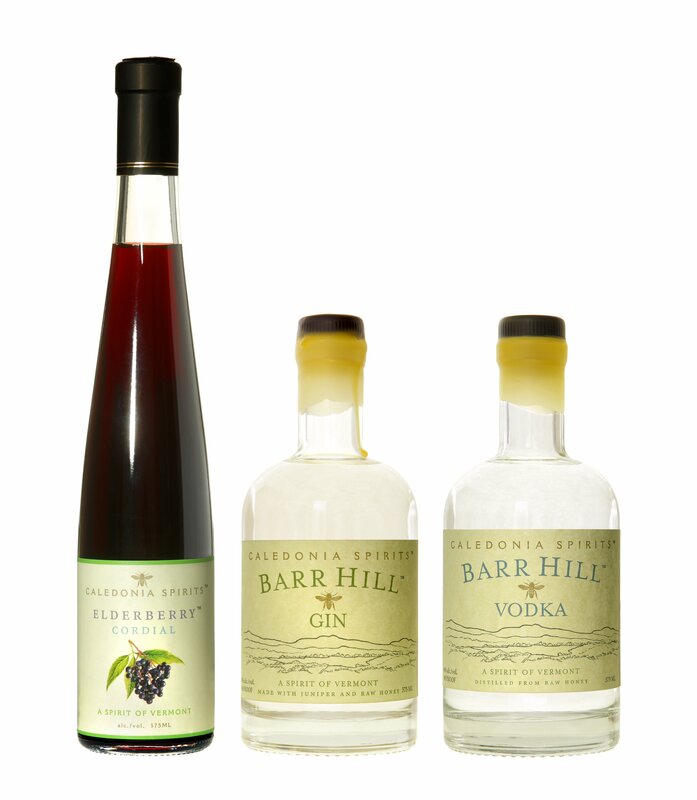 Caledonia Spirits in Hardwick, Vermont primarily markets its products in the Northeast and uses honey in just about everything it makes, from honey mead to vodka and gin. We tasted both those spirits, plus an elderberry cordial from the company. Thoughts follow. By the by: Mind the beeswax seal on the vodka and gin (they use this stuff in everything!). It’s extremely pungent and can be smelled from a mile away once the plastic wrap is taken off.